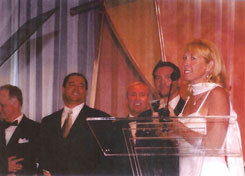 Studio V was awarded 2006 Calibre Awards Best Boutique firm for the Endurance Insurance Project, Los Angeles. 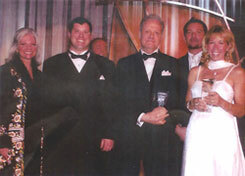 The 18th annual IIDA Southern California Calibre Awards took place on March 28th at the Beverly Hilton. There were 19 industry sponsors including top level donors: Allsteel, Antron, Architectural Woodworking Company, Bentley Prince Street, Haworth, Kimball Offi ce and Tandus. There were nine categories of award winners as follows (projects were nominated by the design firms involved). Click here to read the rest of the “Office Insight” article.